Neuroscience proves that the brain is primarily a social organ that develops best in close, secure contact with others. 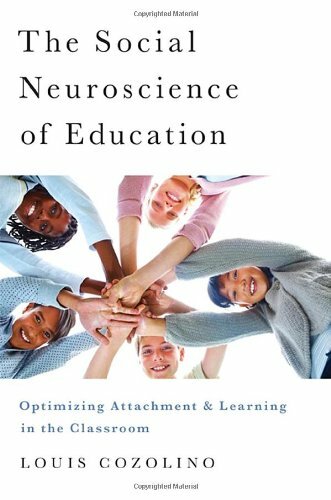 Cozolino explains how supportive, caring relationships in low-stress environments stimulate a child’s neural circuitry to learn. This starts in infancy with parents or caregivers and continues during a child’s experience with teachers in school. The author investigates what the best teachers do to stimulate the minds of even the most “unteachable” students and along the way lends hope to parents and teachers of challenging children everywhere.